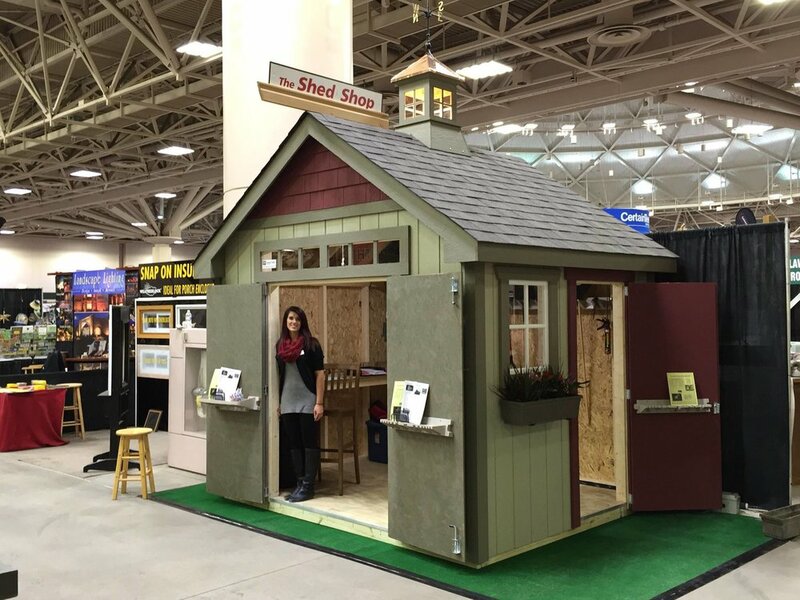 The Shed Shop is a local family owned & operated custom shed builder located in the Twin Cities. We build the only utility shed that compliments the style of your home. With ample overhangs, top notch trim accents along the roof line, gable ends, and corners - these buildings are built with style. Choose from our standard line up or work with us to design your own. We custom build your shed right in your backyard all in one day!